A new pedestrian safety law,inspired in part by Casey, went into effect on Ap.1, 2010 in New Jersey. 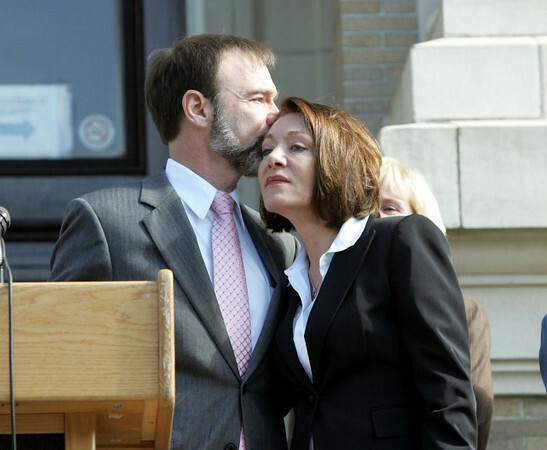 Casey's parents, Dianne and Joel, spoke at news conferences in Newark, Cherry Hill and Ocean City on March 31, 2010, when state officials announced the new law to the public. Press coverage was widespread. Watch the televsion news clips and view photos here. Read the various news articles from the press or read the article on the Foundation news blog .